Book Making: Front list, back list, black list? 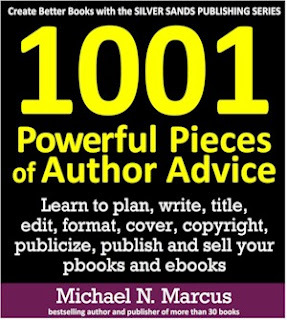 The front, mid and back designations relate to the position of a book in a publisher’s catalog, or state of mind. 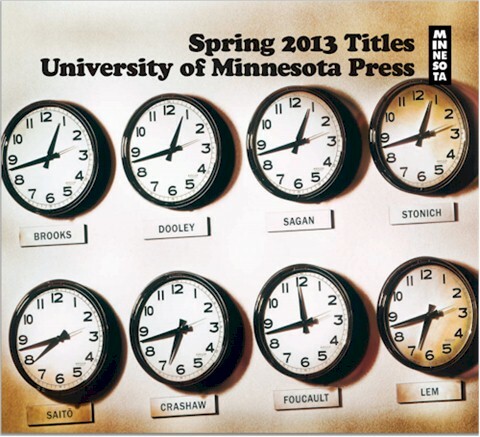 Being on the backlist is not necessarily an insult. 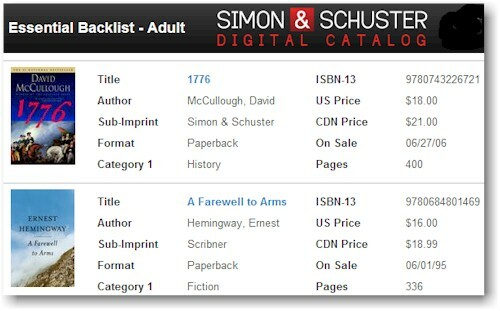 Simon & Schuster’s backlisters include Pulitzer-Prize-winner David McCullough and Nobel-Prize-winner Ernest Hemingway.